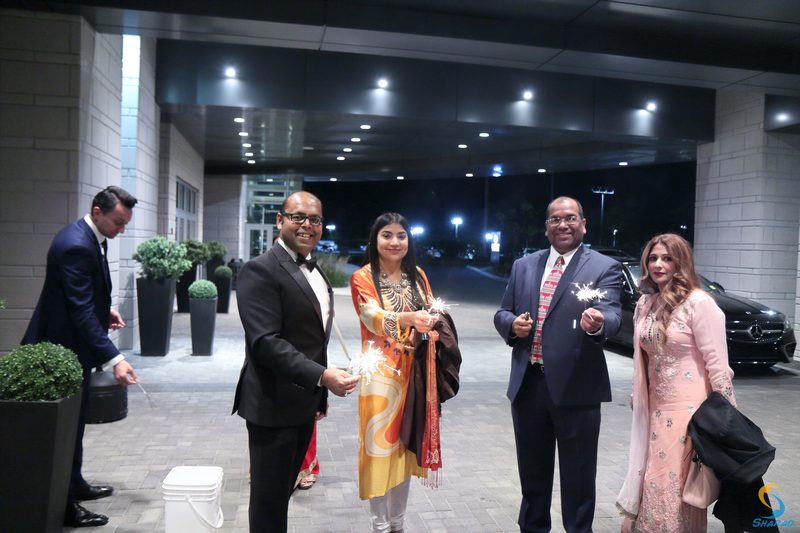 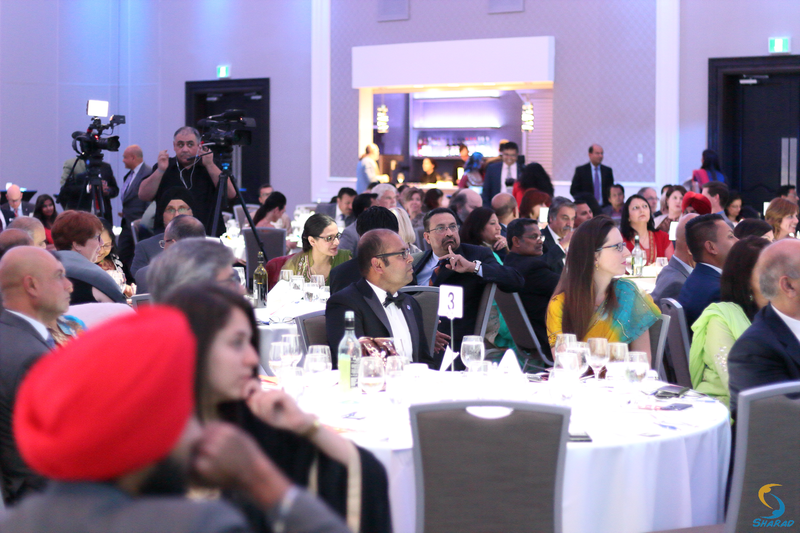 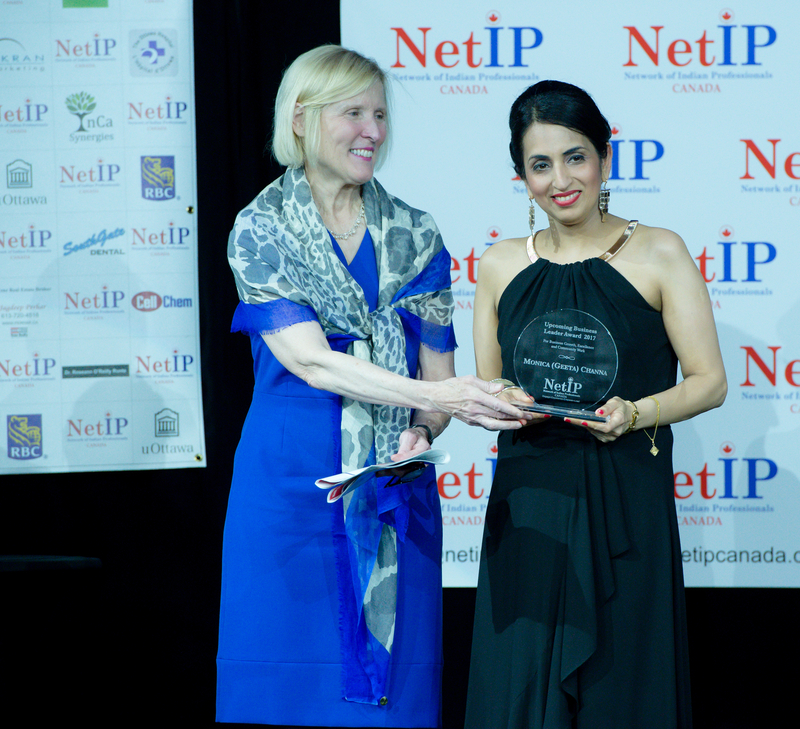 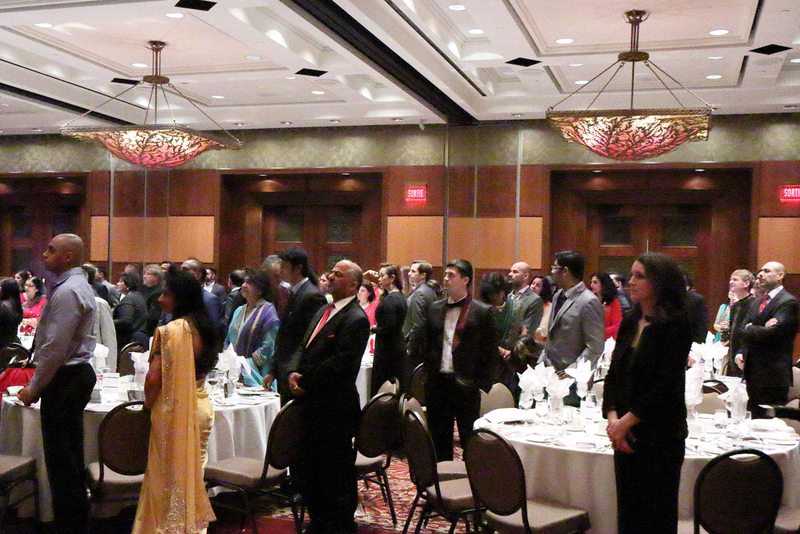 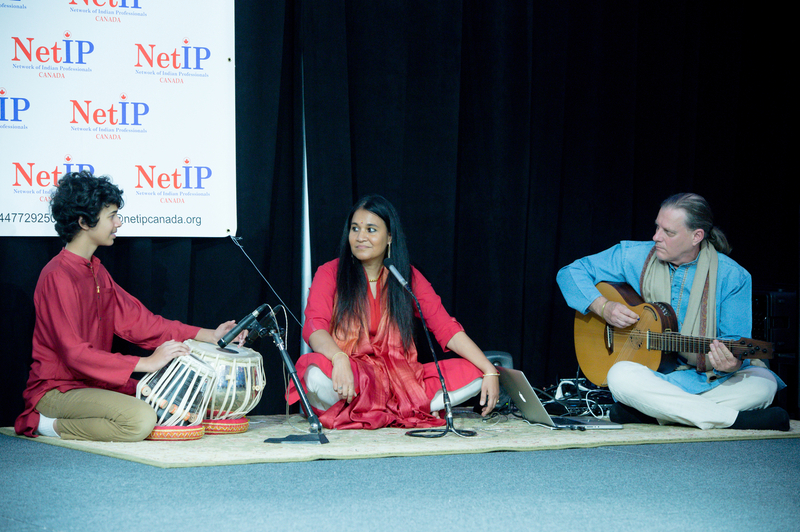 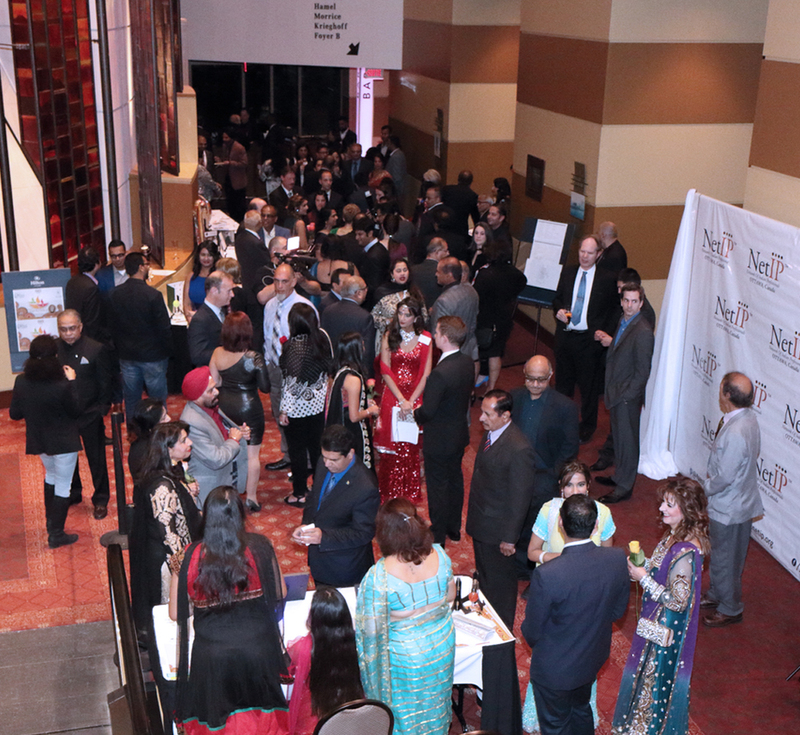 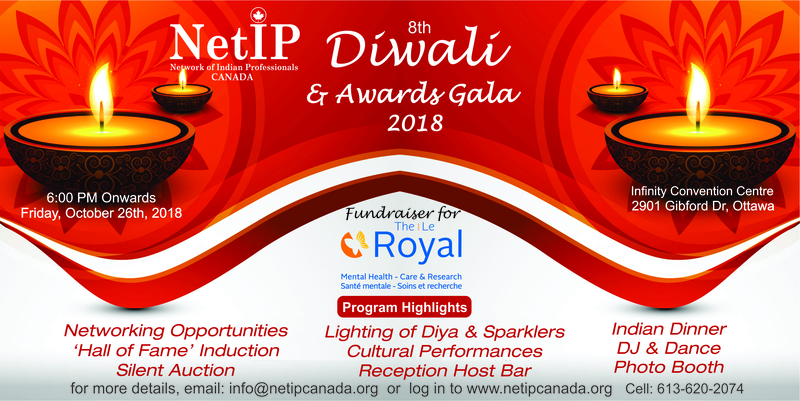 NetIP Canada invites you to our 8th Diwali Fundraiser & Awards Gala For The Royal, on October 26th, 2018 at Infinity Convention Centre, from 6 pm. 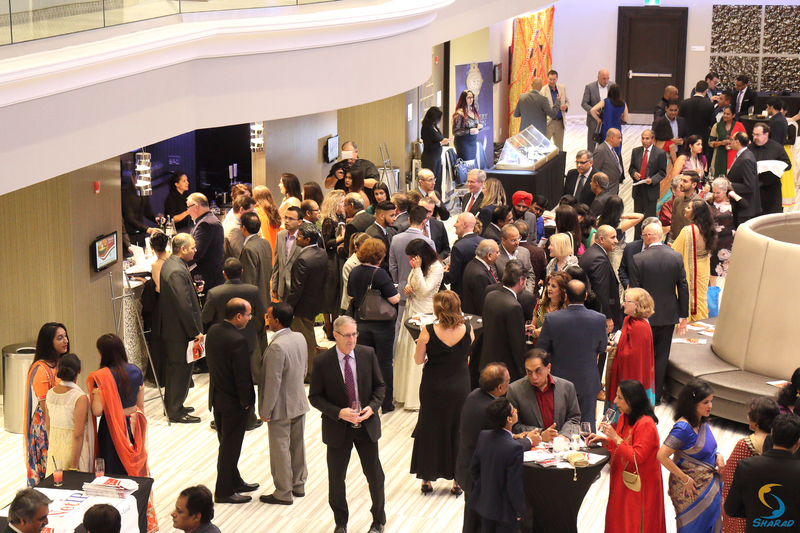 When: Friday, October 26, 2018, Where: Infinity Convention Centre. 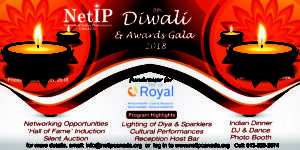 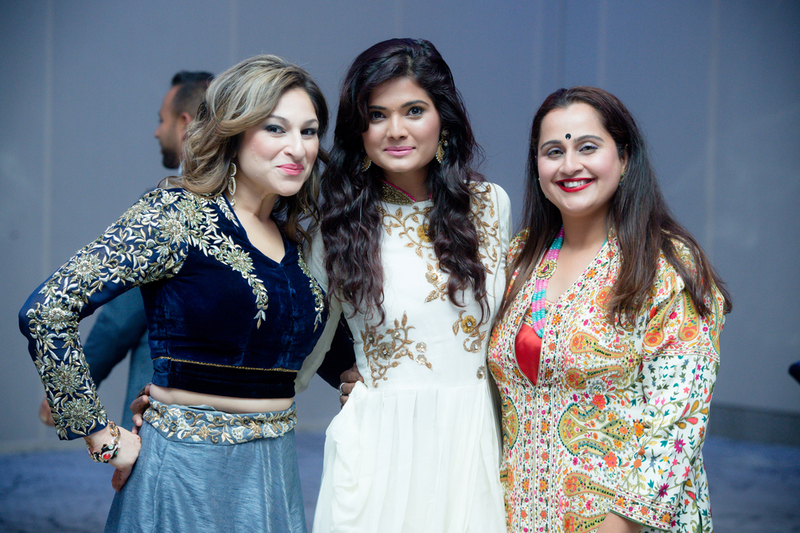 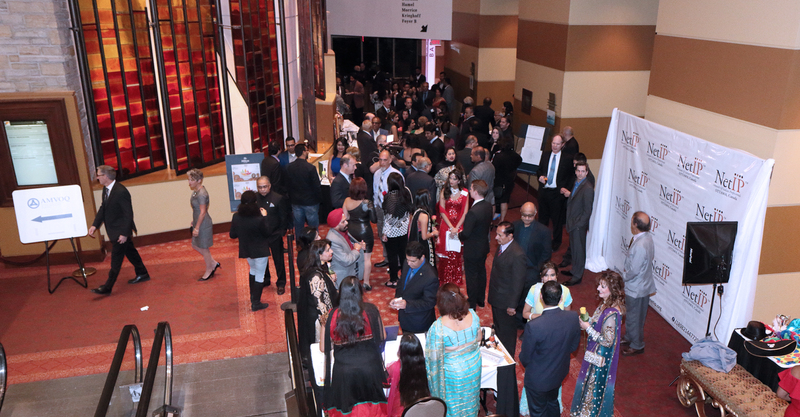 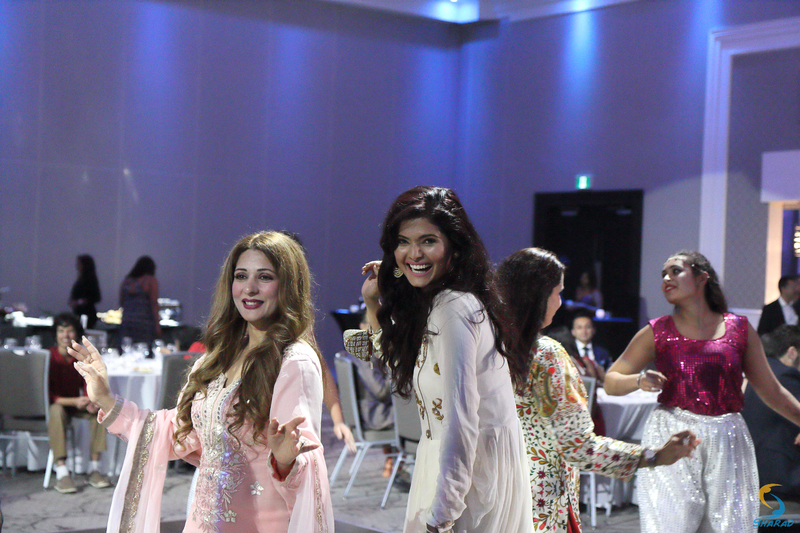 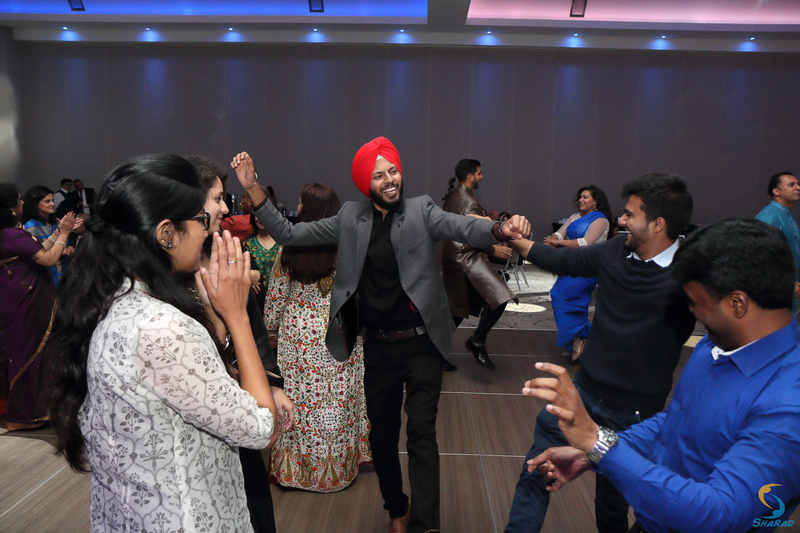 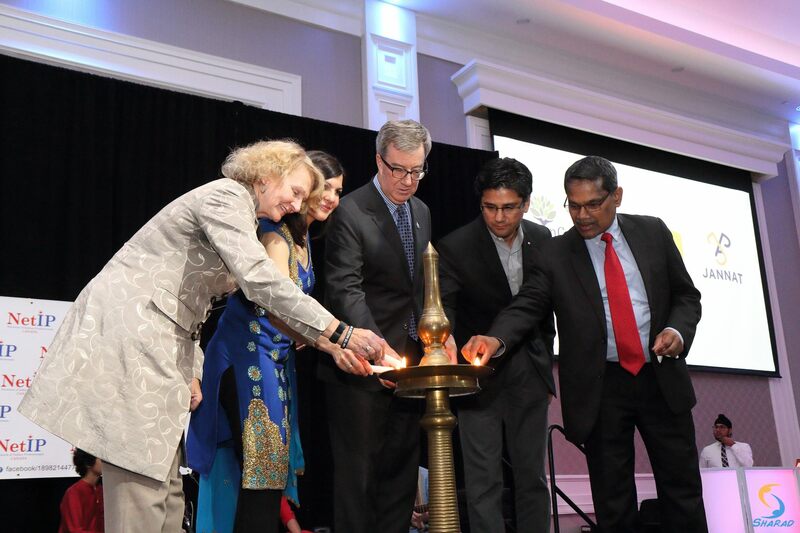 Media Release: Diwali & Awards Gala.